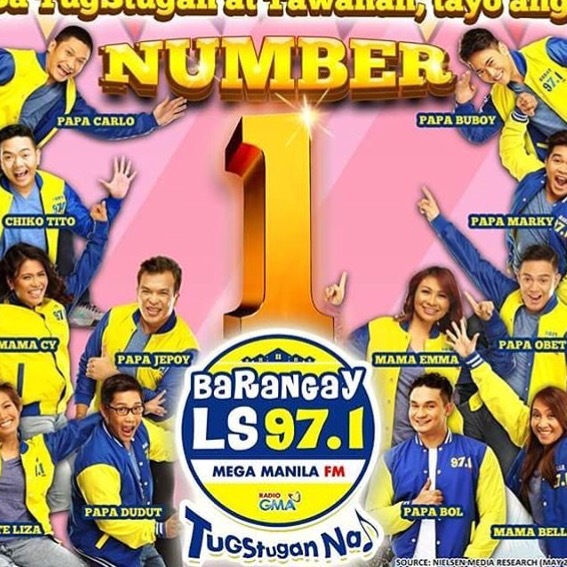 DWLS FM 97.1 Barangay LS is number 1 station in Mega Manila. This is based on data released by Nielsen as of May 2017. DWLS beat DZMB 90.7 Love Radio under Manila Broadcasting Company and DwRR 101.9 My Only Radio For Life under EBS ZBN. 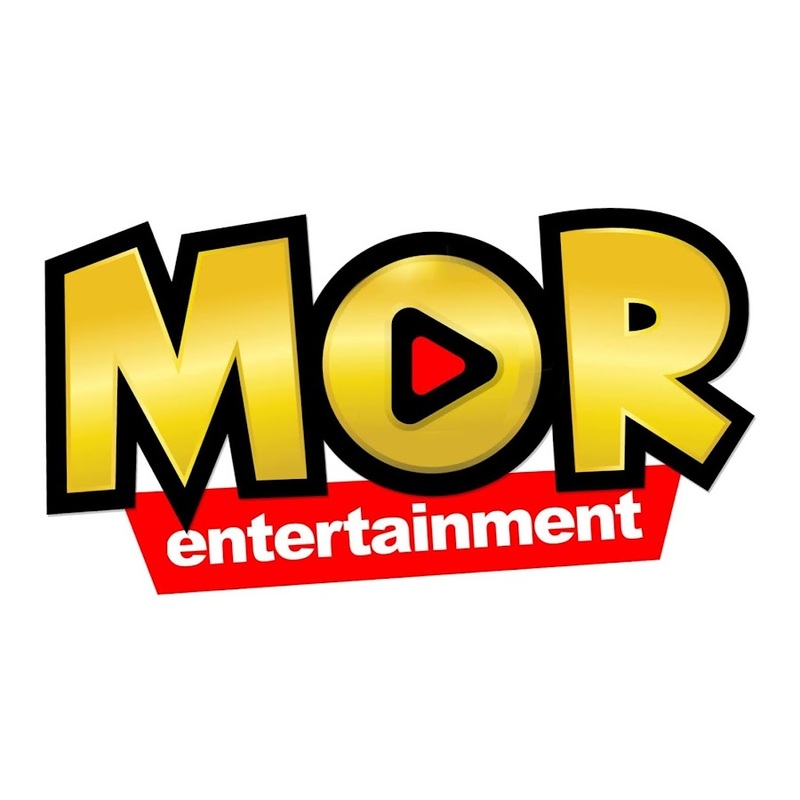 Wanted Sweetheart and Barangay Love Stories are among the most listened to radio shows of the station which are also simulcast nationwide in sister stations under the Barangay brand.